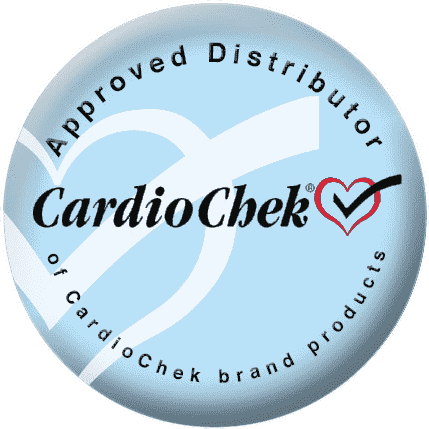 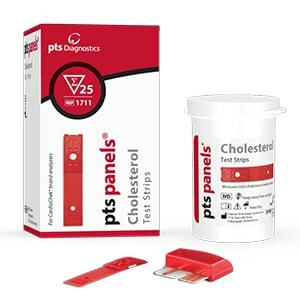 PTS Panels Total Cholesterol Test Strips provide a quantitative measurement of total cholesterol in whole blood. 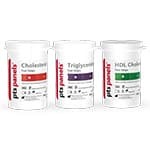 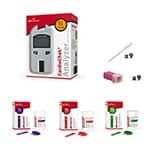 The Total Cholesterol Test Strips have a measuring range of 100-400 mg/dL. 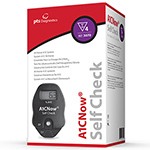 Test results are displayed within about a minute.